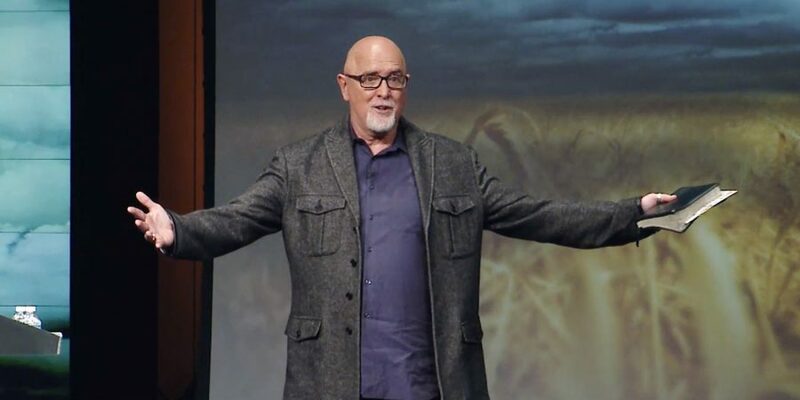 by: Bob Smietana, Feb 13, 2019 (RNS) — James MacDonald, the embattled pastor of Harvest Bible Chapel, has been fired by the suburban Chicago megachurch he founded three decades ago. Harvest has also been under criticism for its handling of the case of Paxton D. Singer, former youth minister at the church’s Aurora campus. 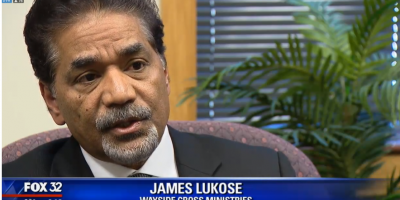 Singer was arrested in October and charged with alleged sexual exploitation of a church. Critics claimed the church took failed to adequately inform parents whose children may have interacted with Singer.